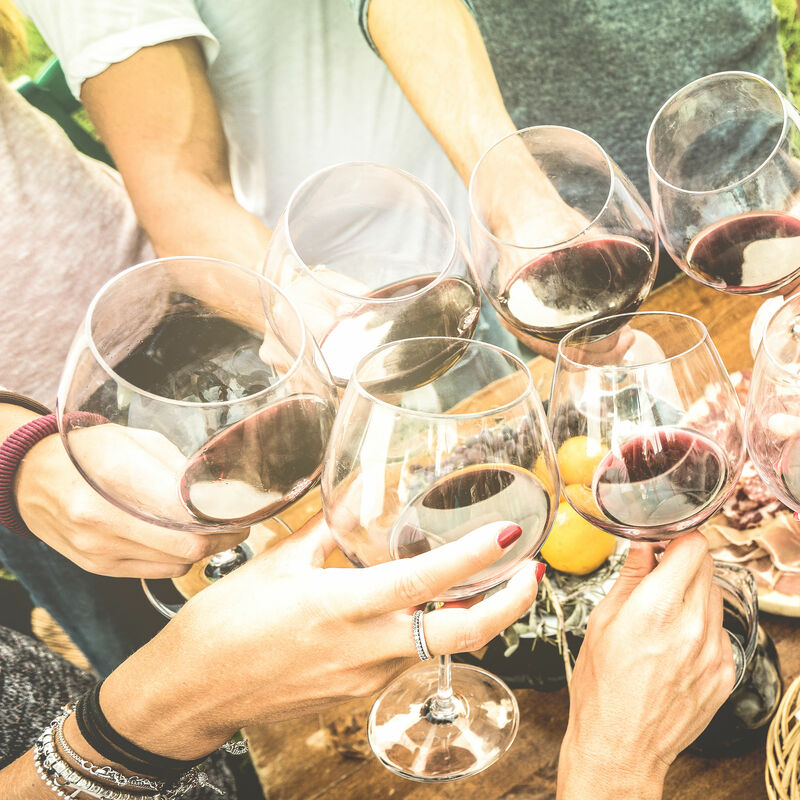 This week's calendar includes a Game of Thrones-inspired meal at Melange and Venice's first Wine Walk of the year. 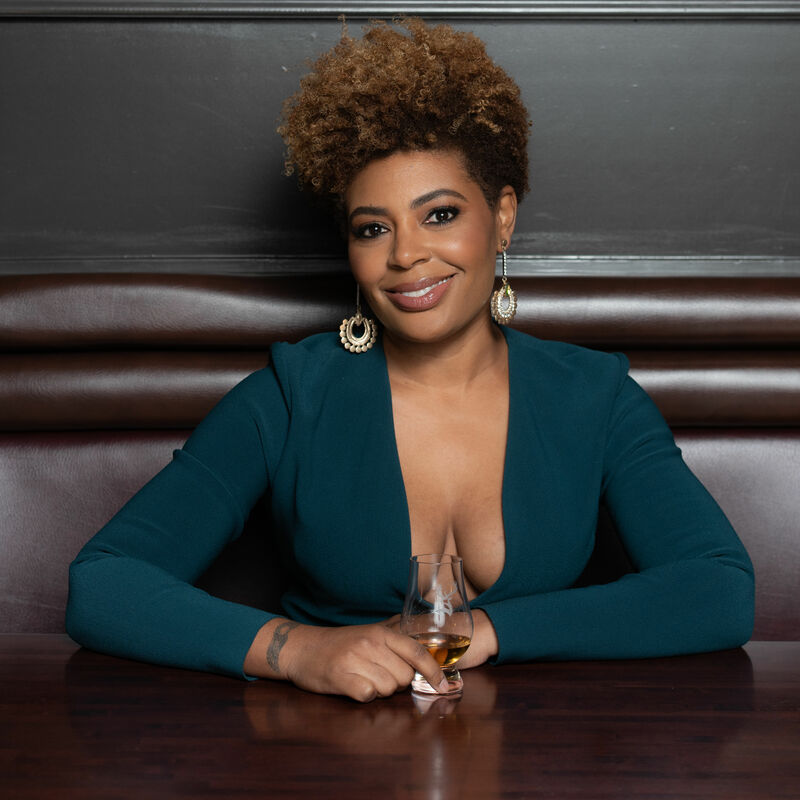 Samara Rivers wants more diversity in the whiskey world, and she's bringing her message to Sarasota. 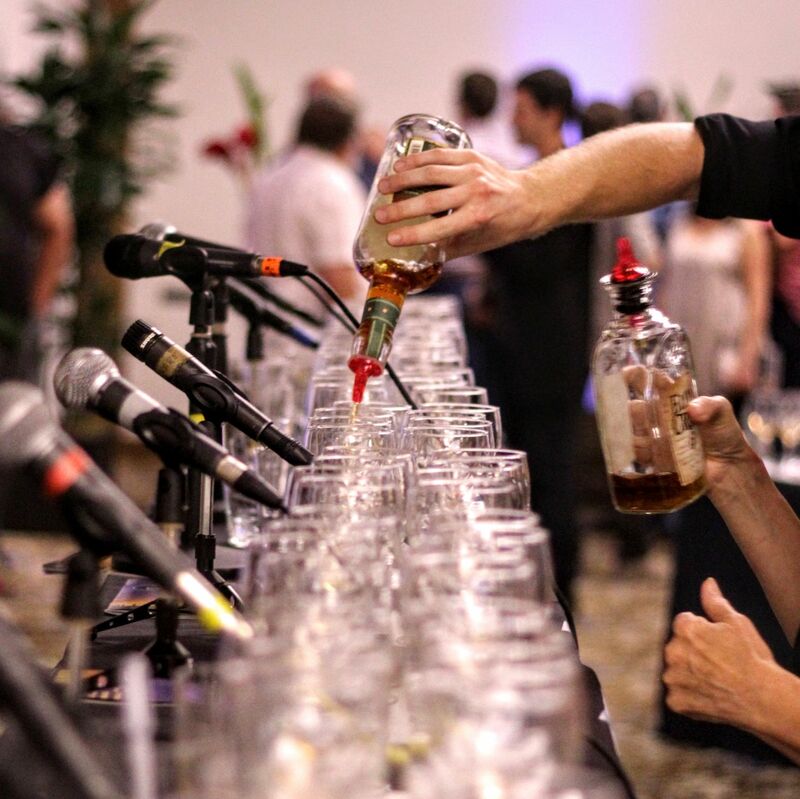 The 'largest world whiskey festival' in the United States will include specialty dinners and brunches, panels, an outdoor street party and more. 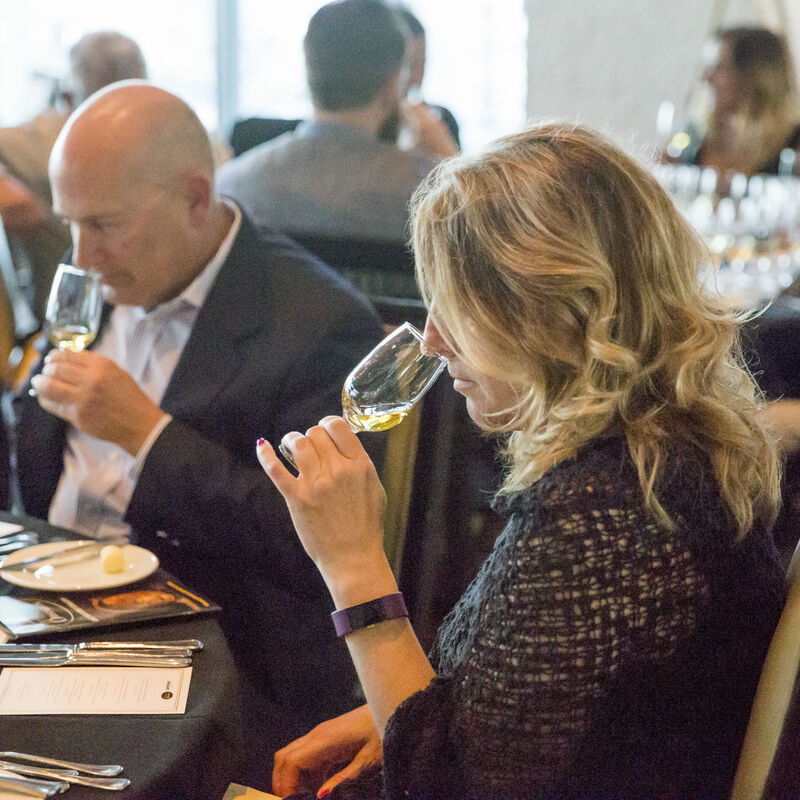 One new highlight: a brunch tasting event that celebrates prominent whiskey-making women. 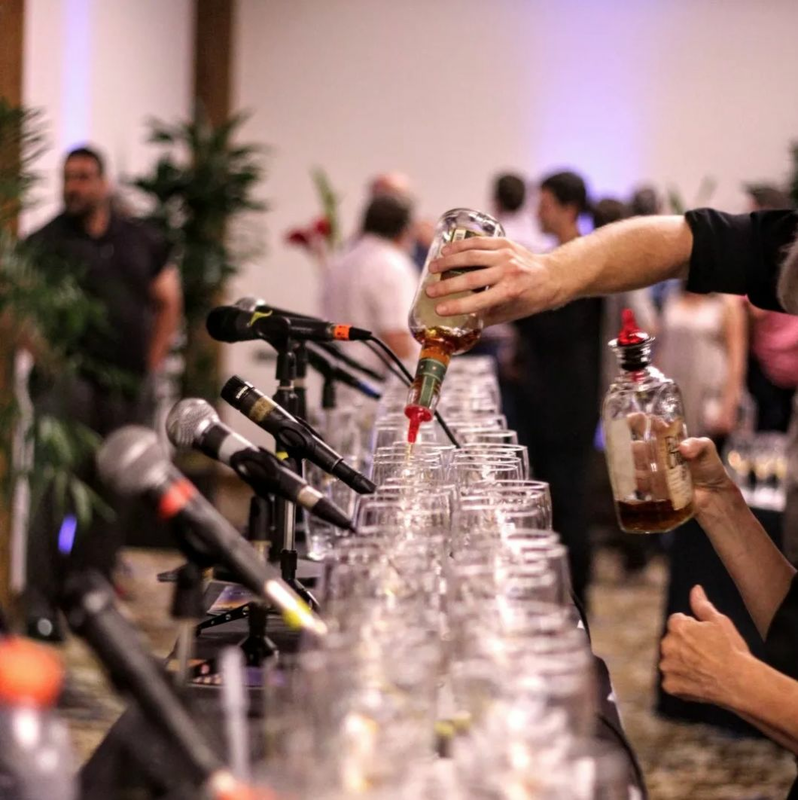 The event is the largest world whiskey festival in the U.S.
Sarasota's fifth annual Whiskey Obsession festival, scheduled to take place March 29-April 1, will make the event the "largest world whiskey festival" in the United States. 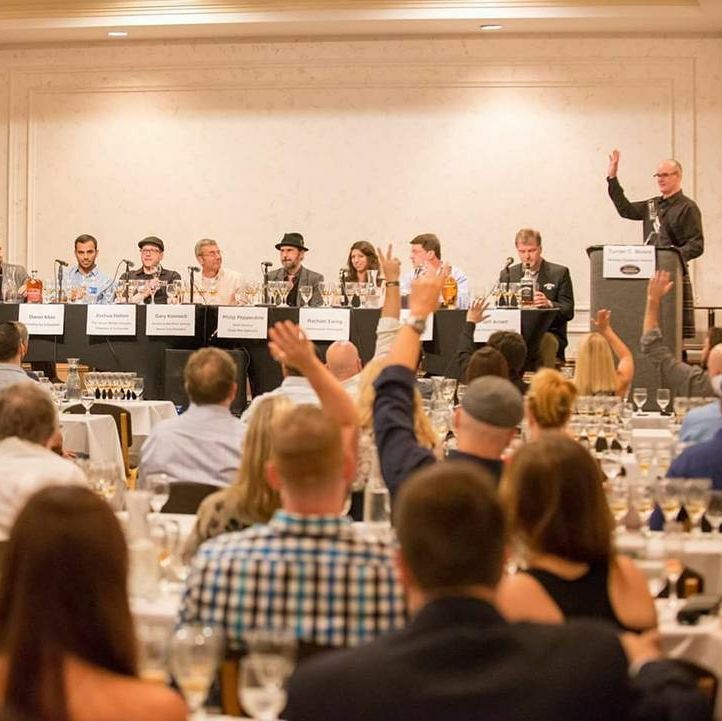 Wood matters, dynamite helps and other vital lessons from last night's whiskey tasting. 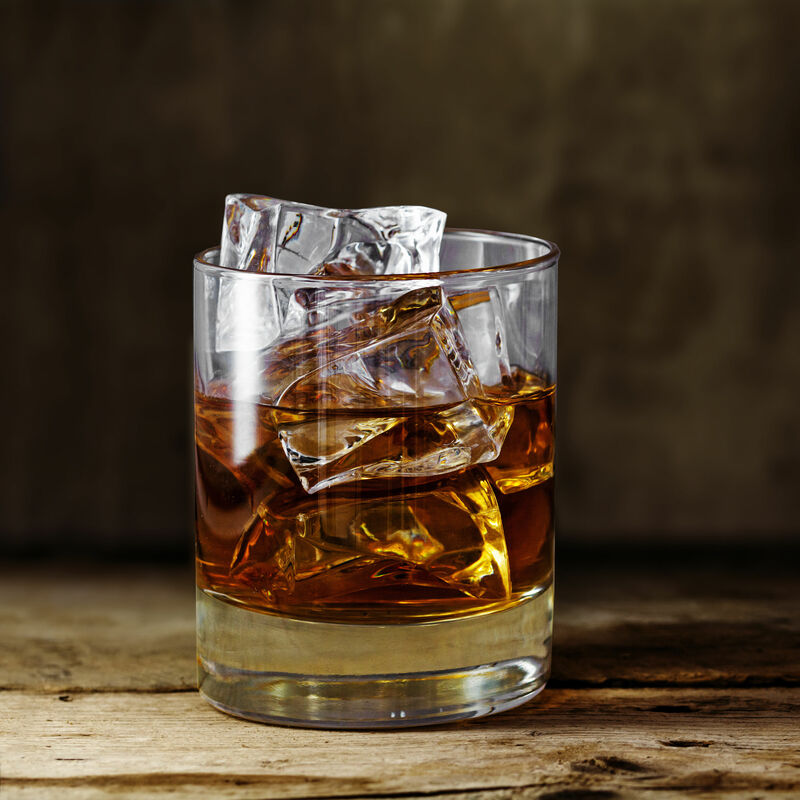 Love Kentucky bourbon? Decades-old Scotch? Iowa rye? You'll find it all on the Obsession festival's mammoth list of pours. 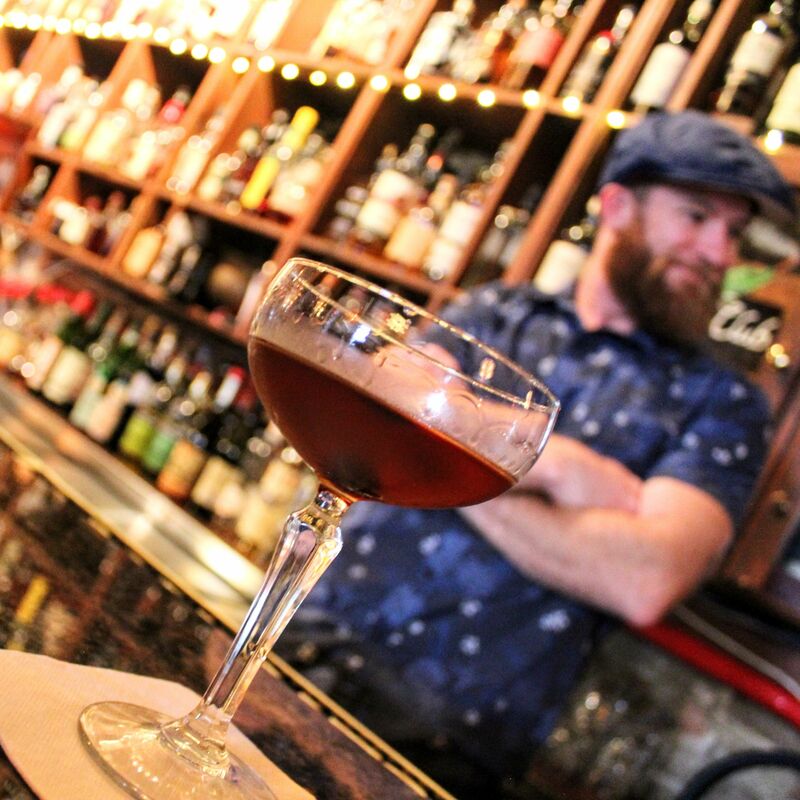 The stars of Broadway’s Jekyll & Hyde visit the Van Wezel, the 4th Annual Whiskey Obsession Festival begins, paddling the Myakka River and more. 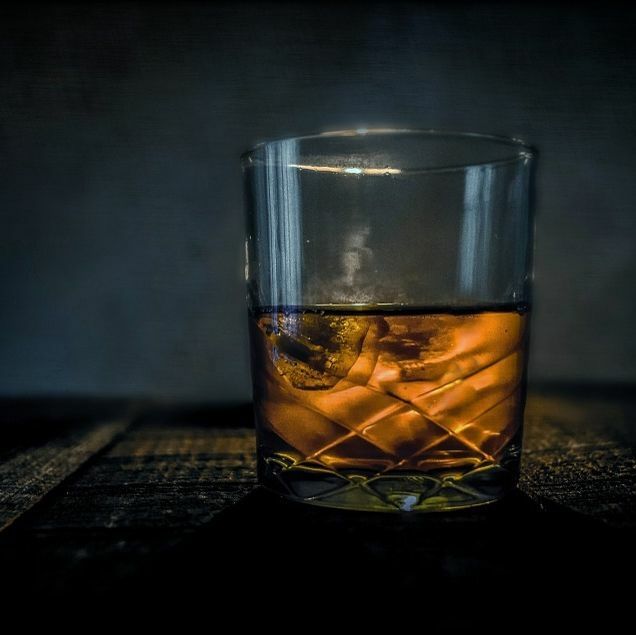 I’m a decent fan of bourbon—an interest I picked up from my father. 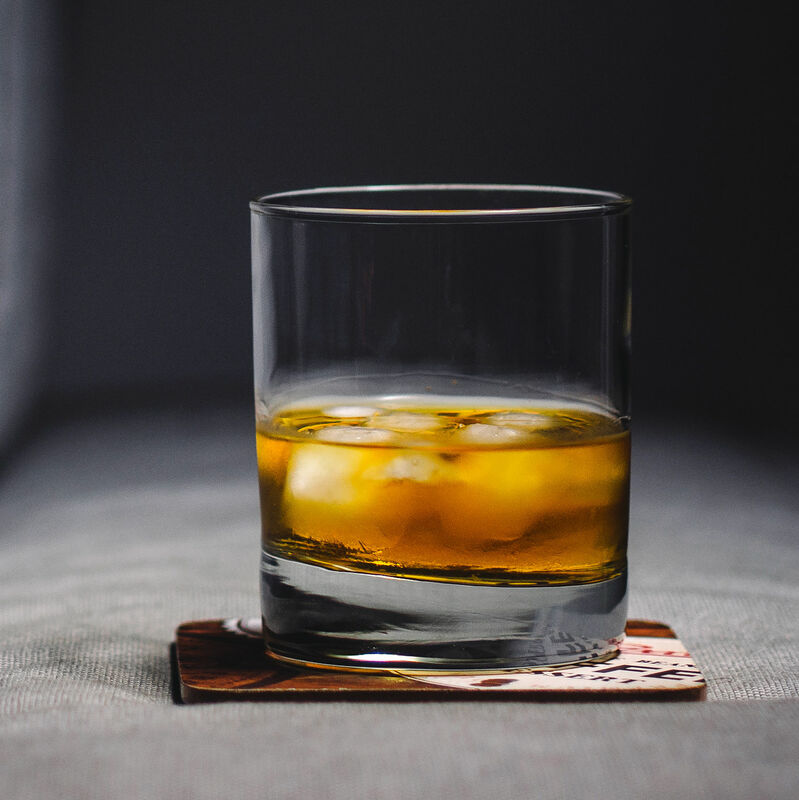 So Friday’s first annual Sarasota Whiskey Obsession Festival at Michael’s On East made for a great father-daughter outing.